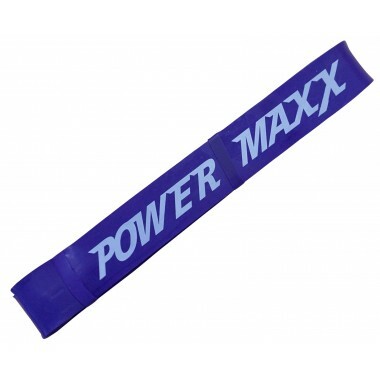 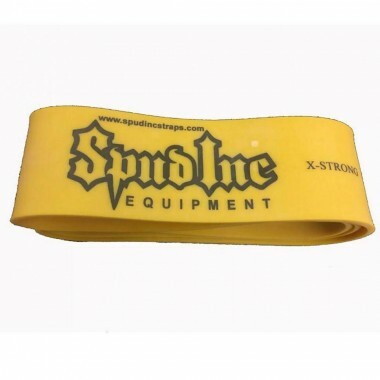 32mm wide Resistance Strength Band, the resistance is in the range of 25-80lbs. 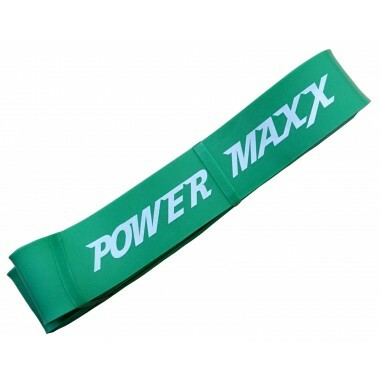 44mm wide Resistance Strength Band, the resistance is in the range of 50-120lbs. 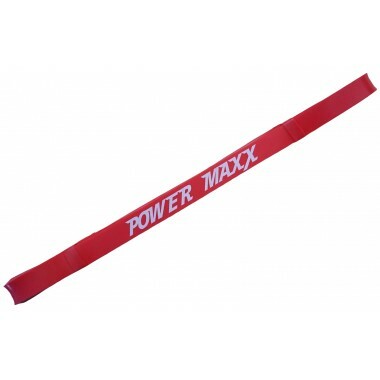 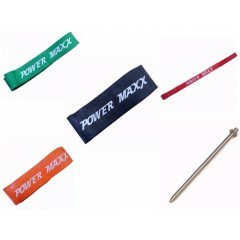 63mm wide Resistance Strength Band , the resistance is in the range of 60-150lbs. 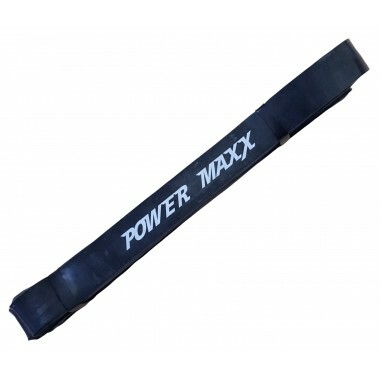 84mm wide Resistance Strength Band, the resistance is in the range of 70-175lbs. 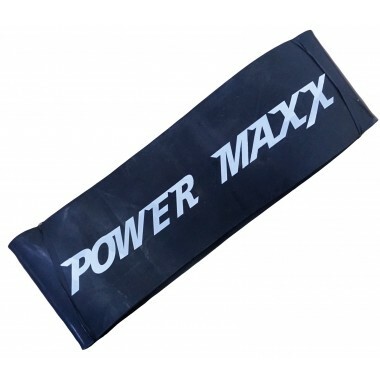 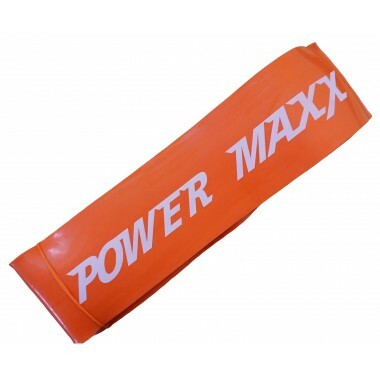 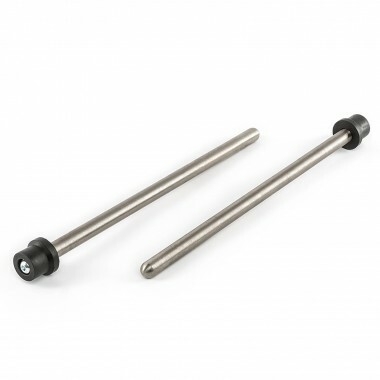 102mm wide Resistance Strength Band, the resistance is in the range of 80-200lbs. 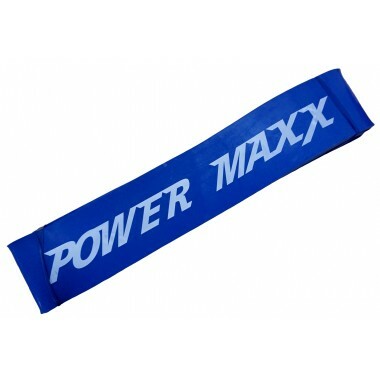 The band to use if you are looking at doing some lower back decompression.